Sign up now so your seventh grader can join the fun at this grade-level event. Students should take their backpacks and other belongings with them (they can leave them on the bus). They will not be allowed to return to their lockers. Cost is $10, which includes skate rental. Please RSVP and you’ll be sent to PayPal for online payment. 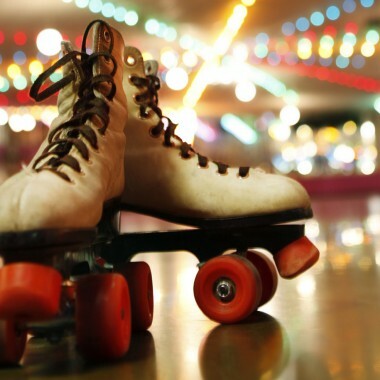 Fleetwood Roller Rink (7231 W. Archer Ave, Summit, IL) has a snack bar where your child can purchase snacks. For more information please contact Colleen Sheehan.